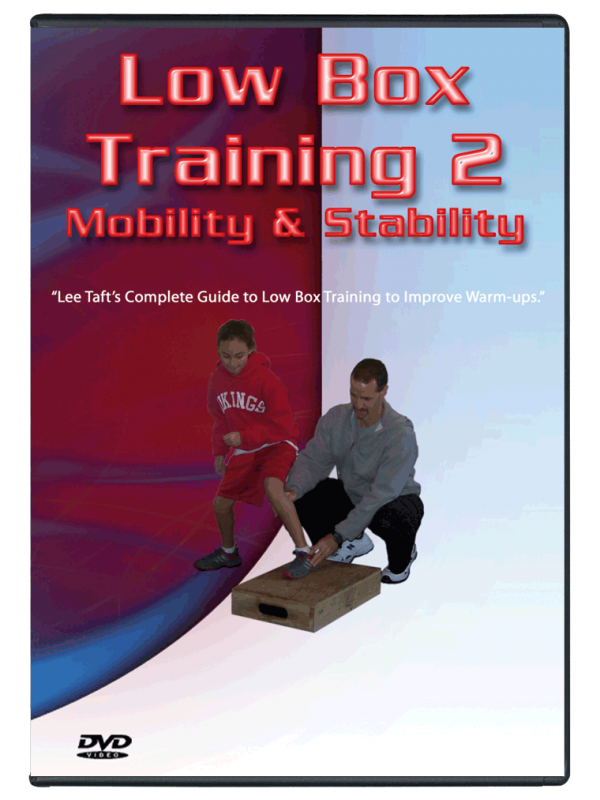 Gain Soccer Speed And Agility. Quick for Soccer is a straight forward approach on how to prepare a soccer player for greater performance. Learn a simple and highly effective warm-up and preparation routine, lower body stability routine, and multi-directional speed and quickness skills that drastically improve any soccer player. What used to be considered a good warm-up has now changed. A clear cut warm-up progression has been proven to allow the muscles and nervous system to better communicate. The lacking of this communication opens up the chances for injury. 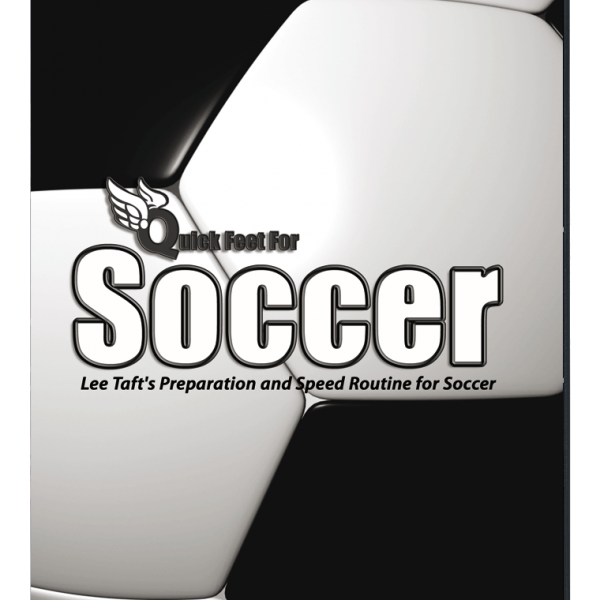 This Quick Feet Soccer downloadable video is a straight forward approach on how to prepare a soccer player for greater performance. Learn a simple and highly effective warm-up and preparation routine, lower body stability routine, and multi-directional speed and quickness skills that drastically improve any soccer player in this soccer agility training downloadable video. How to properly prepare the muscles so that flexibility training will actually be beneficial. Why you should activate a muscle before performing more intense dynamic warm-ups. Mobility exercises for specific areas of the body that will reduce injury potential and increase range of motion for greater performance. How to perform dynamic warm-up exercises to improve speed movement ability. An awesome routine to increase body stability, resulting in greater speed and quickness. If you have seen any other of Lee Taft’s DVDs, you know how important it is to be a teacher of speed and quickness. 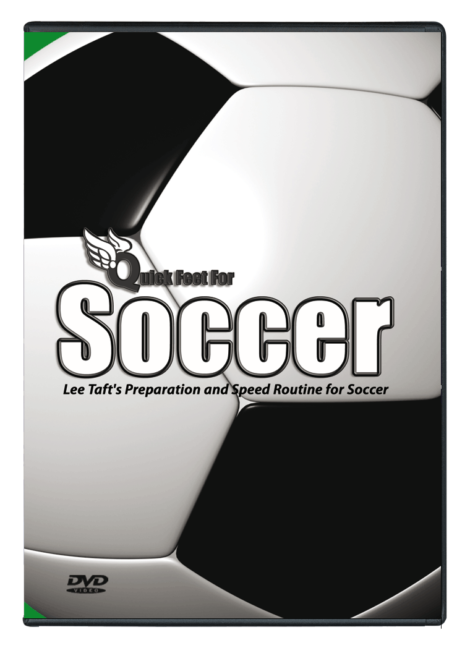 Included in this soccer agility training dvd are several of Lee’s favorite drills to improve soccer quickness. These drills will open your eyes to the skills needed to be a better athlete. 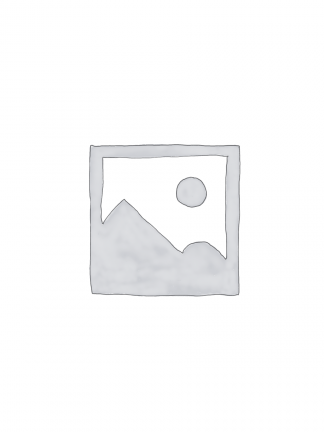 Quick Feet for soccer is simple with ready to use exercises for your next practice. In no time, you will see amazing results with how your athletes are moving and reacting. How to quickly move your feet under your body to be as explosive as possible. Why your feet need to move in a particular direction for greater first step speed. 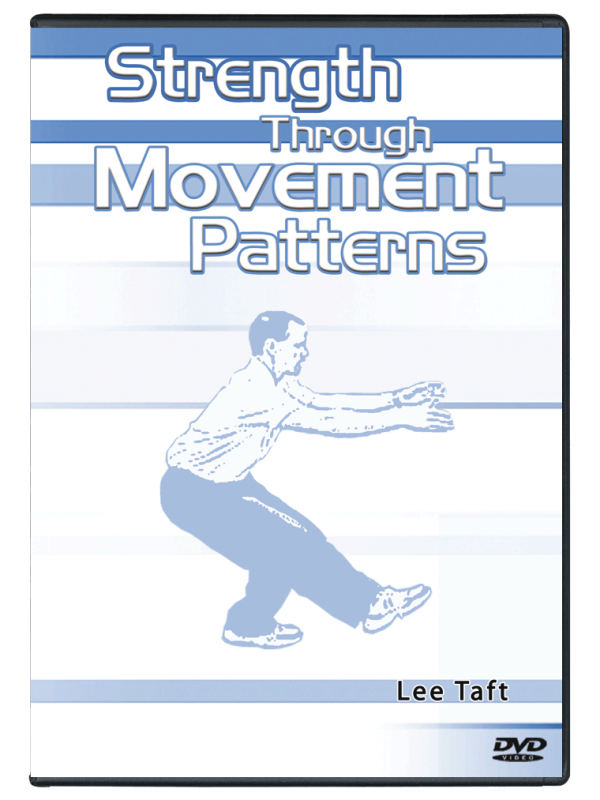 How to teach what Lee calls the “King of Athletic Movement”. Skills to drastically improve your change of direction ability for better offensive and defensive moves. Simple techniques to improve your speed in any direction. Why random reactions are so important to teaching deceleration training. One of the best ways to teach cutting and change of directions. 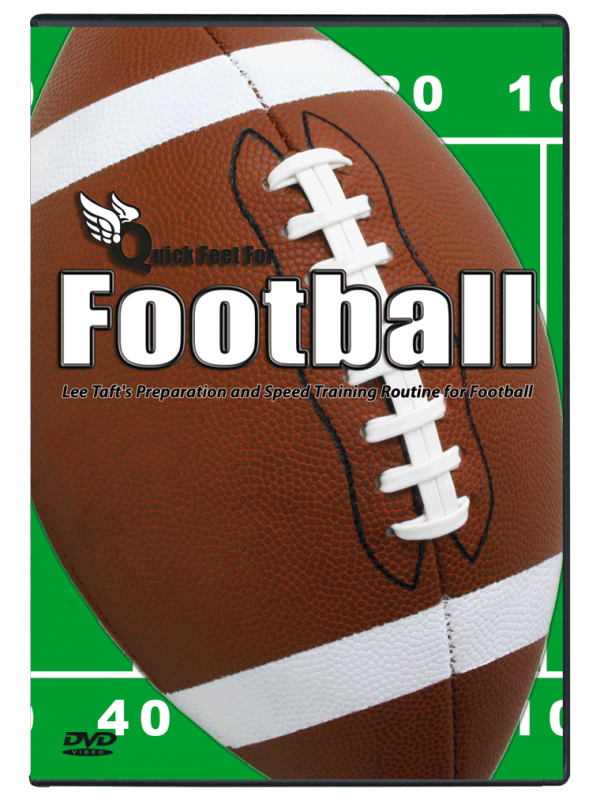 This DVD is simple with ready to use exercises for your next practice. 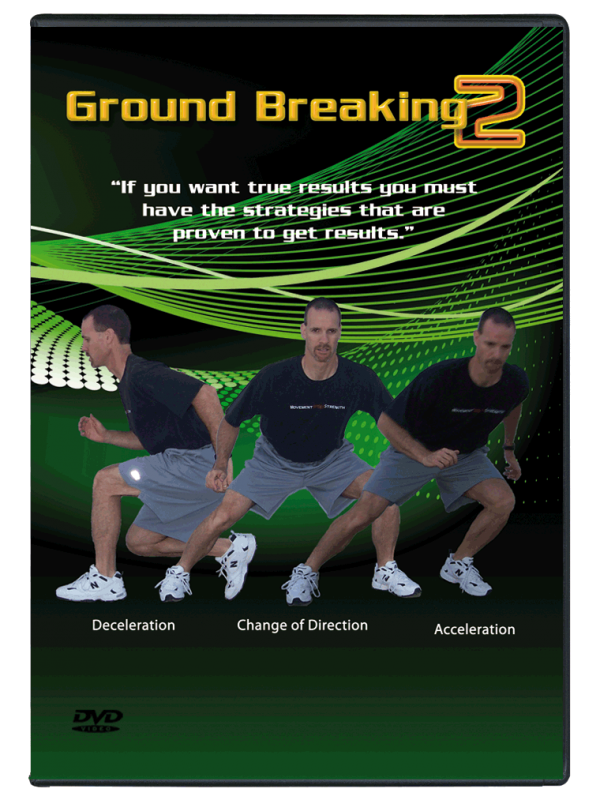 In no time, you will see amazing results with how your athletes are moving and reacting. Stop guessing how to properly warm up your team and start learning the right exercises for your athletes. Quick Feet for Soccer will clearly give you an edge.